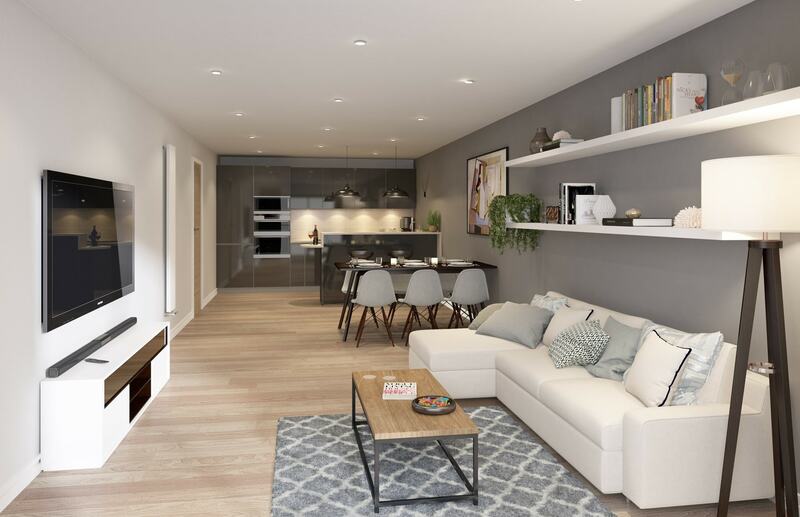 The design for this high quality 7 storey apartment block containing 76 apartments and undercroft parking was awarded planning permission in early 2018. 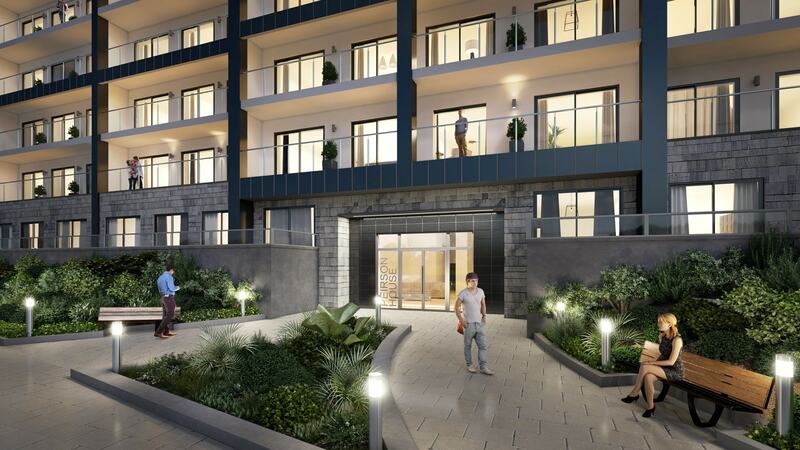 Located within the Plymouth Hoe Conservation Area, this contemporary apartment block benefits from being within close proximity of all local amenities and Plymouth’s iconic waterfront. 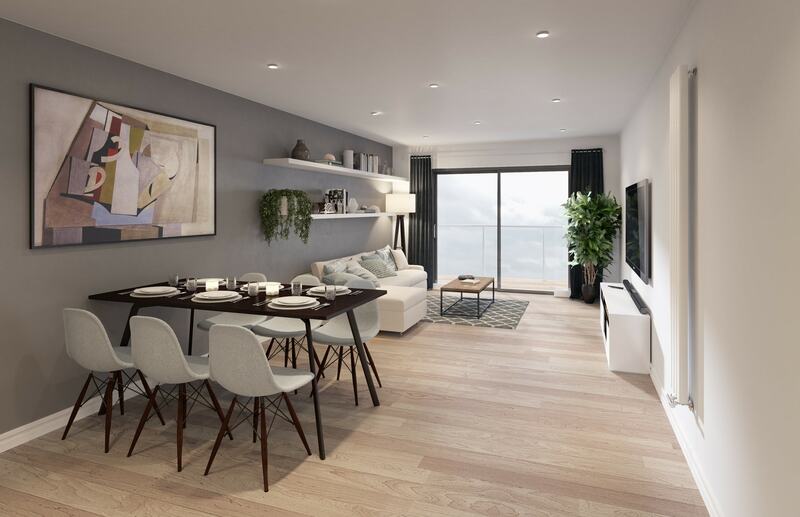 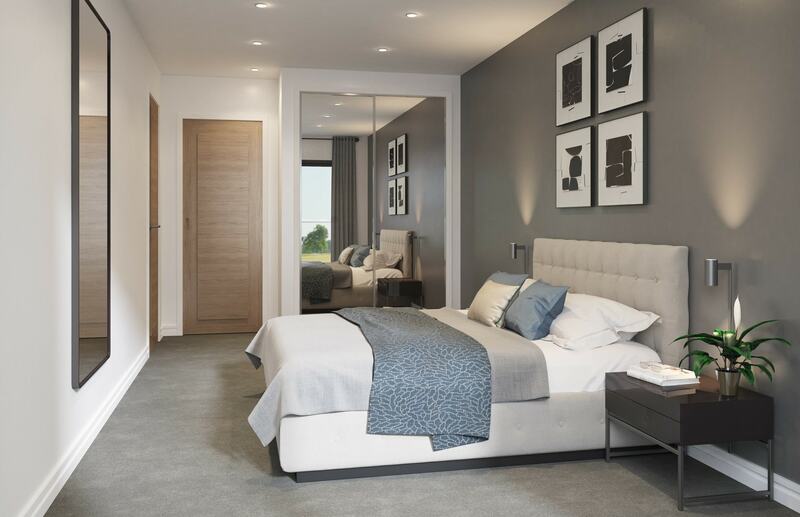 Being one of the first centrally located apartment blocks in Plymouth, this development responds directly to the Council’s aspiration to bring vitality to the City Centre. 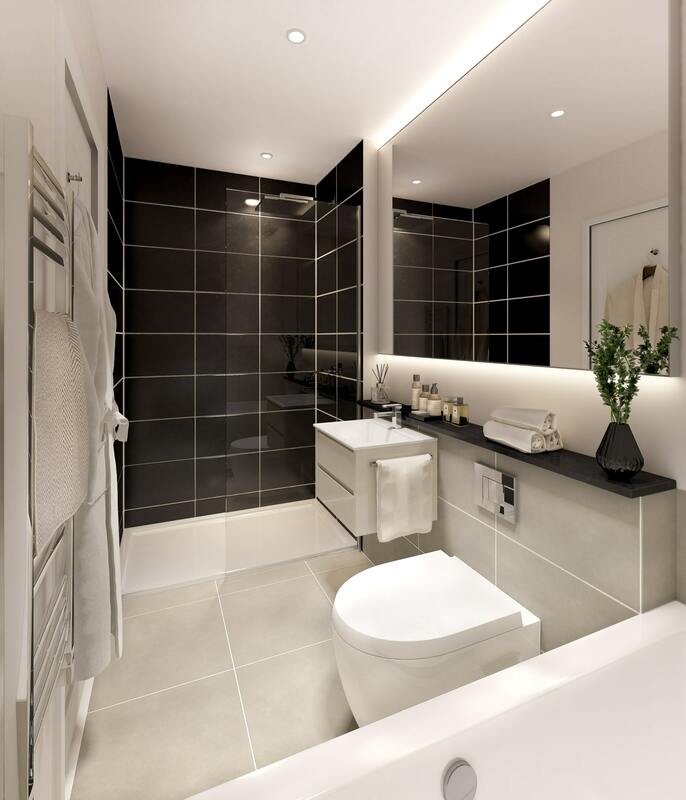 Using locally distinctive materials such as Plymouth limestone, the architecture is bold and contemporary, yet sympathetic to its built environment. 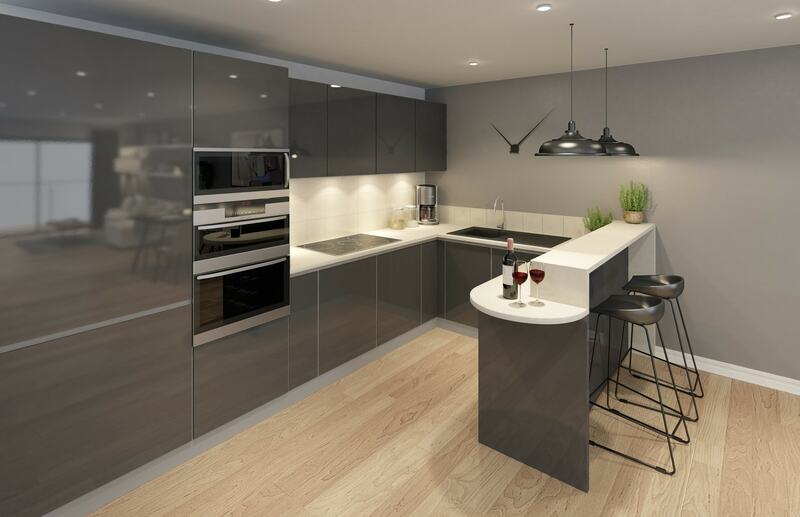 Penthouse apartments will enjoy magnificent panoramic views of Plymouth Sound to the south and Dartmoor to the north.